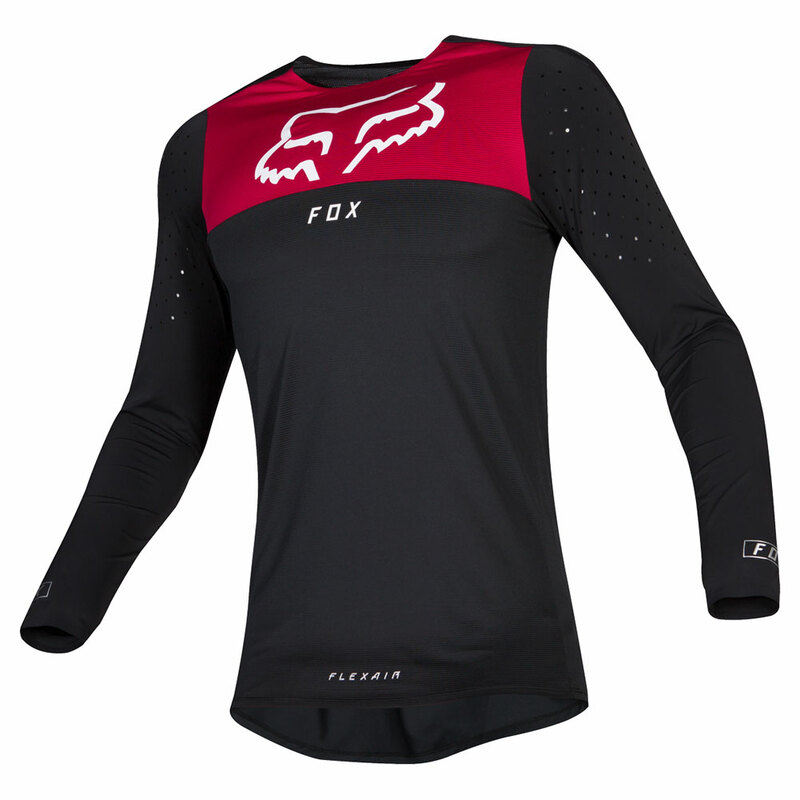 The 2019 Flexair jersey has an all-new contoured fit that makes for far less wind flap when riding at high speeds, allowing you to cut through the air with less resistance than ever before. TruDri fabric remains as the foundation of the 2019 jersey, rapidly wicking moisture away from the body to keep you as cool and dry as possible. Plus, this stuff is incredibly lightweight. 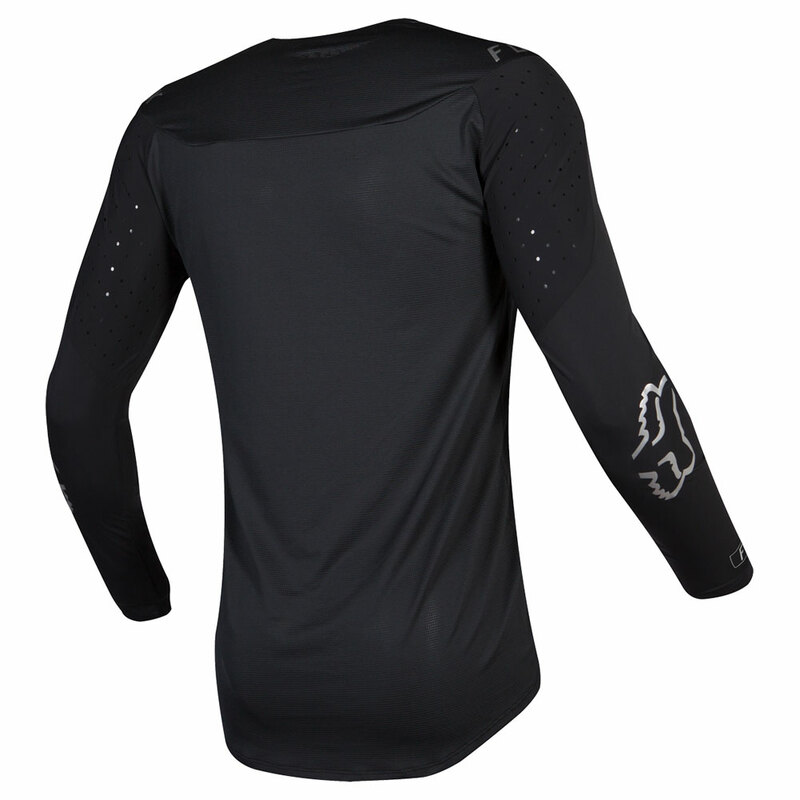 Throw in the targeted ventilation down the sleeves of the jersey and you're definitely on to a winner, channeling the highest volume of air into the jersey as possible to keep you cool out on the track. 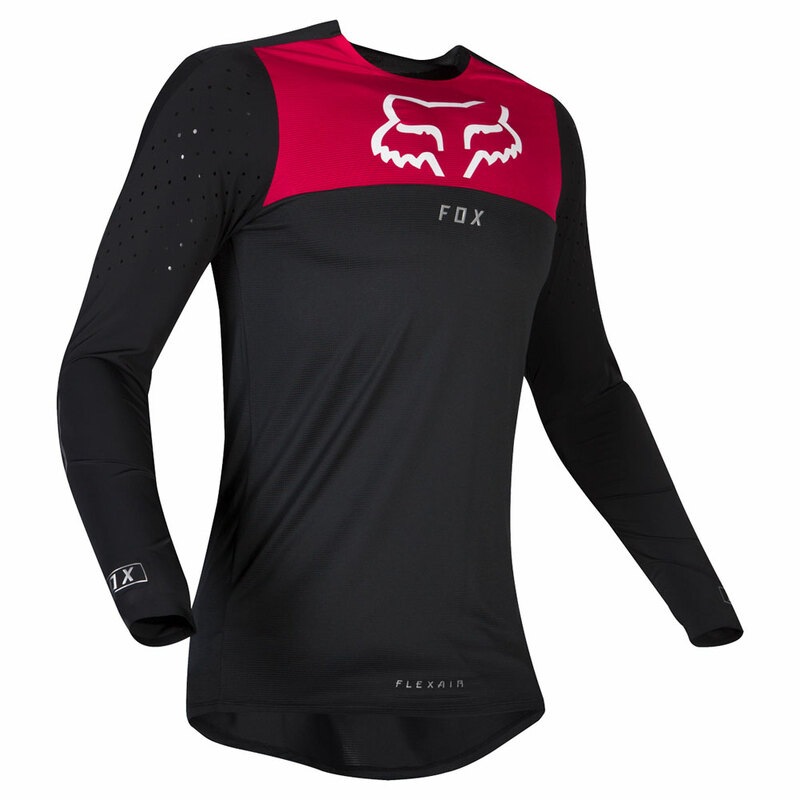 A favourite of the MXstore team, the Flexair jersey feels like you're wearing nothing at all!